With all these features, you’ll be happy to choose the Jaguar XF over the Audi A6 any day of the week. 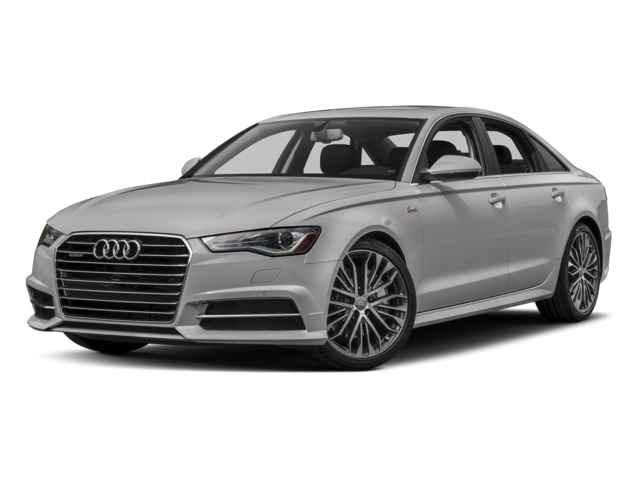 To meet all your Ocean needs, you need to choose the 2018 Jaguar XF over the 2018 Audi A6 model. Not only does this vehicle provide an added layer of sophistication, but it also offers more space and more innovation too. 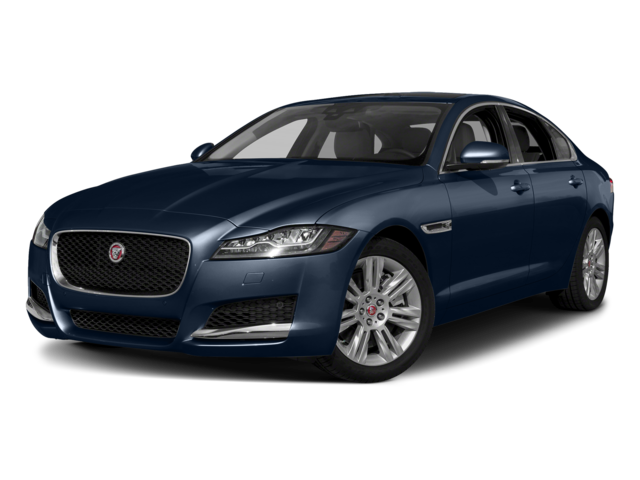 Interested in other versions of the Jaguar XF? 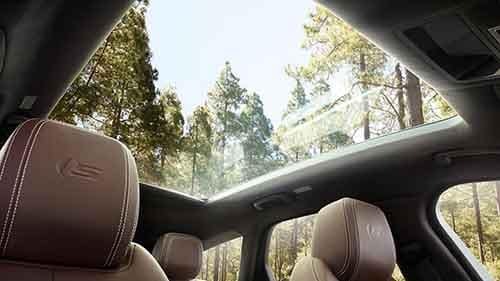 Check out the performance features of the Jaguar XF Sportbrake! 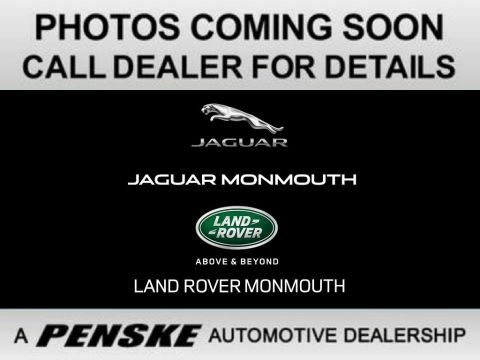 Visit Jaguar Monmouth today!